Golrokh Bahri has a Master of Business Administration (MBA) focused on Marketing Management, General from Bahar business school. 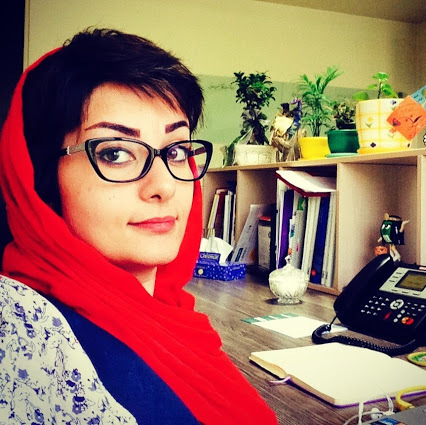 She is the Co-Founder of Mehrabane, a crowdsourcing platform for charity in Iran. They’ve built their crowdfunding platform to make sure that even if you’re able to give only 1000 Tomans (25 cents) of your money, you know that you are building a better world along with hundreds of other generous people. This company has been involved in many initiatives including giving aid to the earthquake victims in Kermanshah.